Play awesome slot games for FREE! Enjoy exciting themes with huge payouts. 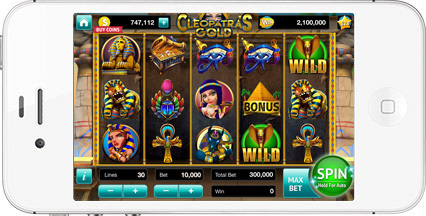 Earn free coins from bonus games, daily rewards, the prize wheel, and hourly coin bonuses. New themes are added regularly, level up to unlock them all! When you play SpinToWin, you have a chance at winning real cash prizes, up to $1,000! 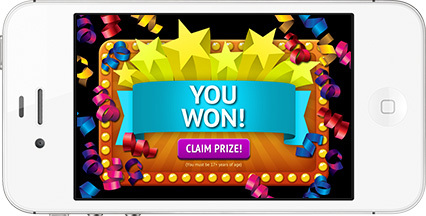 Entries count towards the daily and monthly prizes, or play our instant win games! Get more free coins when you play with friends! 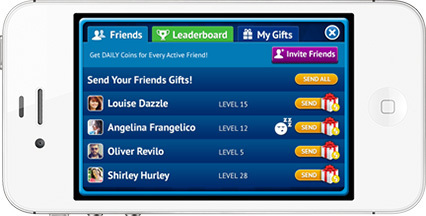 You can send and receive gifts, plus earn daily Friend Bonuses for active friends who play. Try to beat your friends’ scores or see how you match up in the worldwide leaderboard! No purchase or fee is necessary to play or win and a purchase will not increase your chance of winning. Copyright © 2016 Spin to Win Inc.